Business remains good around the country with a steady flow of transactions has enabled continued growth of our key commercial management divisions in Auckland, Hamilton and Christchurch. In the second NAI Harcourts Key Assets commercial property portfolio for 2018, General Manager Tony Kidd says, “In the main centres, we are seeing an ongoing tightening of the leasing markets, with continual changes as a result of the advancement of technology and workplace change thinking. 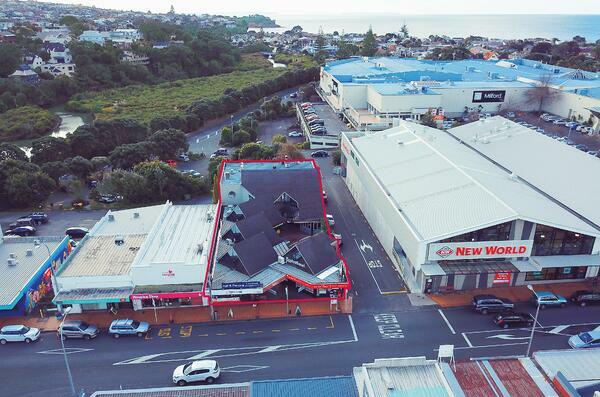 We also bring you a variety of properties to the market, including the likes of a highly sought-after retail complex in Kitchener Road in Milford which is to be sold by deadline private treaty and a block of seven retail tenancies in Lake Road, Takapuna which is to be sold by auction. 461-467 Lake Road, Takapuna. 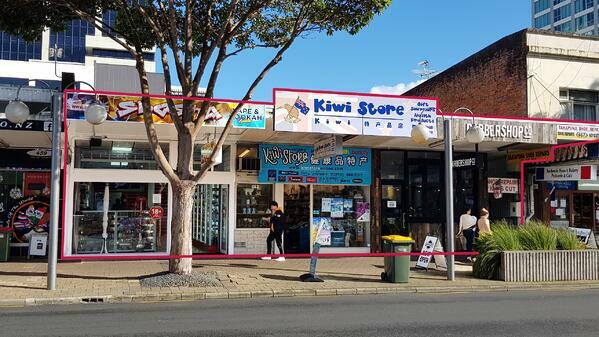 This multi-tenanted road-front retail complex in the heart of Takapuna is now available after being held by the current owners for 34 years; it is now time for fresh eyes on this single-level retail complex, which offers everything buyers are seeking including six tenancies, large 451m² freehold site and on-site car parks. With a CV of $3.3m and total net income of $133,154 p.a. (+GST) approx., it is in the sweet spot for a number of investors looking to secure a bricks-and-mortar investment and keep ahead of bank deposit rates. Such an opportunity is available, which is offered for sale by NAI Harcourts and is being sold by way of auction on Thursday 23 August at 1pm. 145-147 Kitchener Road, Milford. The property has a history of full occupancy and there are 11 tenancies and 10 tenants providing income security. Current net income is $262,525 and when the vacant retail space is leased has the potential for returning to over $280,000. The Auckland Unitary Plan Zoning (operative in part), is favourable from a permitted use and height perspective. All pointing to a safe bet for both the short and long-term. Situated next door to New World and occupying a large freehold title of some 758m² with three sides that have a roadway boundary, it was developed with two main components; one is the retail portion at the Kitchener Road facing side with seven retail tenancies and at the rear is a commercial building with office and hospitality tenants. The seismic rating based on an ISA Seismic report has a rating of 100% for the front retail properties and 95% on the rear commercial building. is for sale by deadline treaty with offers closing at 4pm Wednesday 22 August 2018 (unless sold prior).